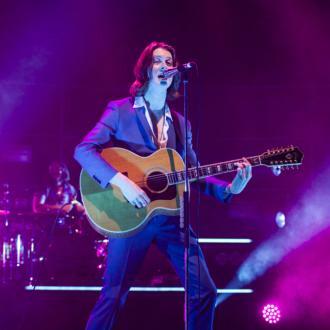 Blossoms to support Manchester legends The Stone Roses at Wembley gig in June. 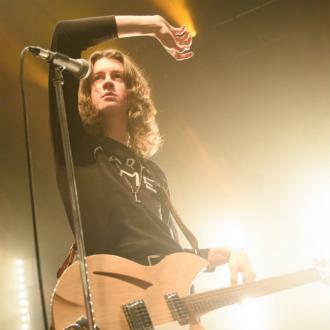 Blossoms have been announced as the main support act for The Stone Roses at Wembley. The 'Charlemagne' rockers - Tom Ogden, Joe Donovan, Charlie Salt, Josh Dewhurst and Myles Kellock - will be joined by Sleaford Mods and The G-O-D as they support their heroes on June 17. The group no doubt didn't tag Sleaford Mods in the post as in May last year they were involved in a Twitter spat. 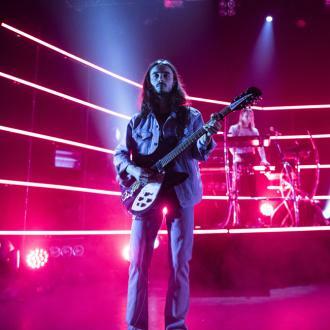 Rock duo Sleaford - Jason Williamson and musician Andrew Fearn - slammed the group hailing them a ''s***'' version of punk rock band Savage Garden. 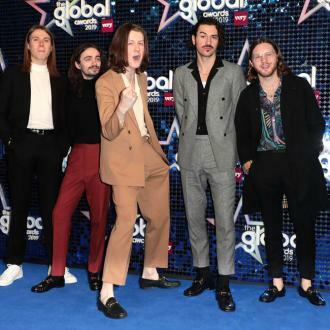 And Blossoms fired back calling them ''old''. 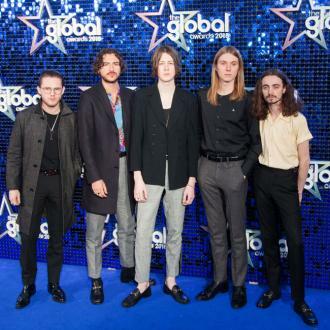 Blossoms were lucky enough to share a stage with the 'I Wanna Be Adored' hitmakers - Ian Brown, John Squire, Alan Wren and Mani - at their Etihad Stadium show in Manchester in June and found it ''surreal'' supporting for their idols. 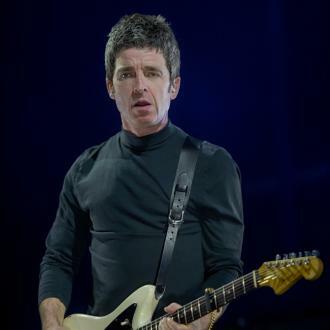 The indie pop band felt honoured to not only support the legendary Manchester-based group at the Etihad Stadium, but to get to perform at their favourite football team, Manchester City's ground.